343/366. Last day of Origami. 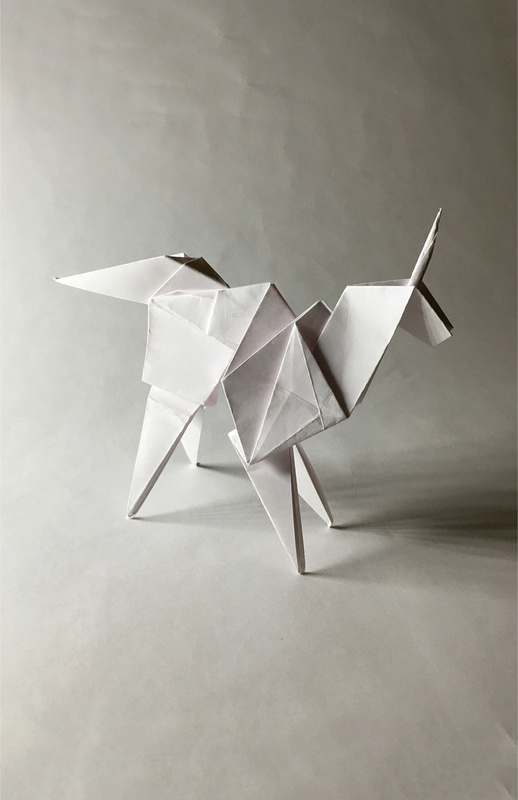 Today's piece: The Origami unicorn from Blade Runner.